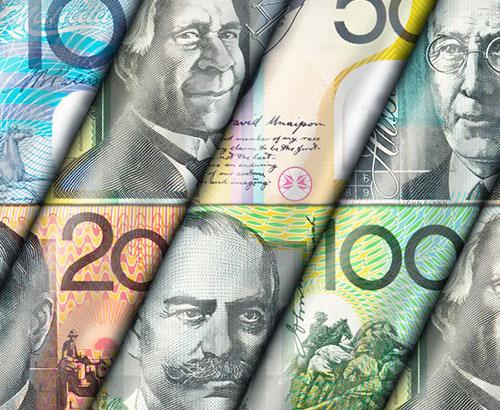 The pound made some improvements against the Australian dollar during yesterday’s trading session after the Reserve Bank of Australia suggested it may look at cutting interest rates this year as the jobless rate continues to rise. Growth appears to be slowing down and with the election due to take place next month, could we see a rate cut prior to the election? Typically a Central Bank will often retain the status quo in the run up to an election otherwise this can cause more instability to the markets so I don’t think we’ll see any rate change next month. However, with inflation also remaining lower than the target then any signs of an interest rate hike are highly unlikely. The general expectation is for arguably two interest rate cuts this year and I think owing to the minutes from earlier this week this appears to be a strong signal that the central bank are gearing up for a rate hike to come. With the housing market struggling down under an interest rate cut could provide the market with a boost but it could also cause the Australian dollar to weaken if and when a rate cut happens which could be good news for anyone looking to buy Australian Dollars in the future. 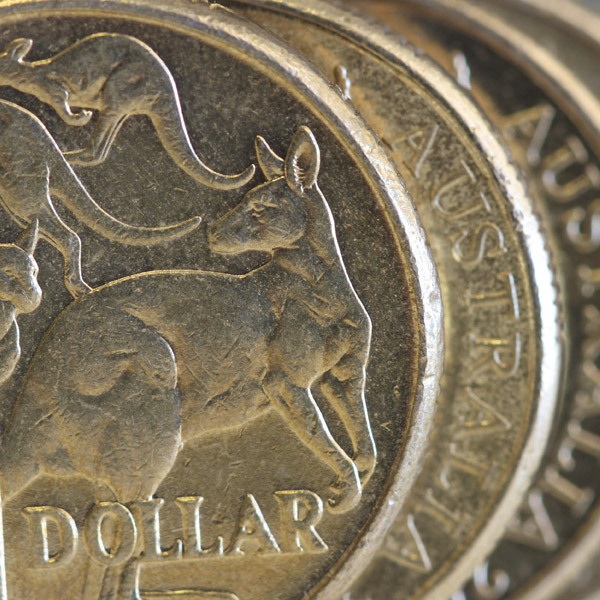 Could the Pound improve against the Australian Dollar? With the Brexit talks having been extended until the end of October the pound vs the Australian dollar will turn the focus back towards what is happening in both economies. Australian unemployment data is due out on Thursday morning so another negative reading could see further justification of an interest rate cut. Expectations are for 5% so anything higher could see the pound improve against the Australian dollar. With the US-China trade war due to conclude their 9 month trade and tariff war in the near future, but if they continue to rumble on this could justify the IMF’s recent decision to cut their outlook for global growth to its lowest level since the financial crisis over ten years ago. If you have a currency transfer to make involving Australian dollars then make sure you keep in close contact with your account manager who will keep you updated on market movements.